We are dedicated to providing a positive dental experience for families. We strive to make all of our patients comfortable and happy. From the moment you walk in the door, you will notice that our we are attentive, caring, compassionate, and friendly. Be it decay, cavities, or missing teeth, we can fix the damage and help keep your smile shining bright. The best way to treat most dental problems is to prevent it from happening in the first place. We can treat all kinds of dental emergencies, from knocked out teeth, to bleeding gum. Serving Pocatello Idaho and Bannock County since 1988. 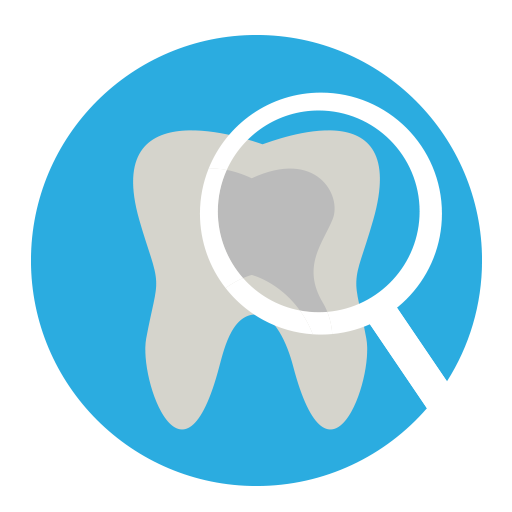 From common problems to complex reconstructions, we provide an array of dental services to meet your needs all in one convenient location.